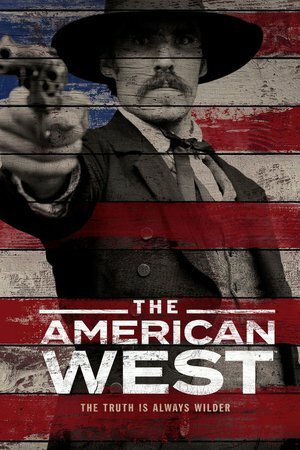 Spanning the years 1865 to 1890, The American West, will show how -- in the aftermath of the Civil War -- the United States transforms into the “land of opportunity.” Viewers will be transported into the violent world of cowboys, Indians, outlaws and law men. The 8-episode limited event series chronicles the personal, little-known stories of Western legends such as Jesse James, Billy the Kid, Wyatt Earp, Crazy Horse and Sitting Bull. The series features exclusive interviews with notable names from classic Western films, including Robert Redford, James Caan, Burt Reynolds, Tom Selleck, Kiefer Sutherland, Mark Harmon, Ed Harris and more.